We may have heard or read or seen about the different exercises that are performed in yoga and many of us might even be practicing yoga on a daily basis. However, most of us do not know the exact meaning of yoga, it’s definition or what does it actually imply. Firstly, the word Yoga comes from Sanskrit language and it literally translates to “union” in this language. However, what exactly is yoga? Is it just a form of exercise, or an ideology, or is it a philosophy? It is basically referred to as a form of keeping your body healthy and your mind stable by combining physical exercises along with the meditation. Apart from that, yoga can be treated as breathing exercise and you can remove your muscle strain, mental stress, and physical problems by doing yoga on regular basis. What is the Purpose of Practicing Yoga? Yoga has been practiced by people of all age groups since thousands and thousands of years as some kind of philosophy for maintaining the health of your body as well as your mind. 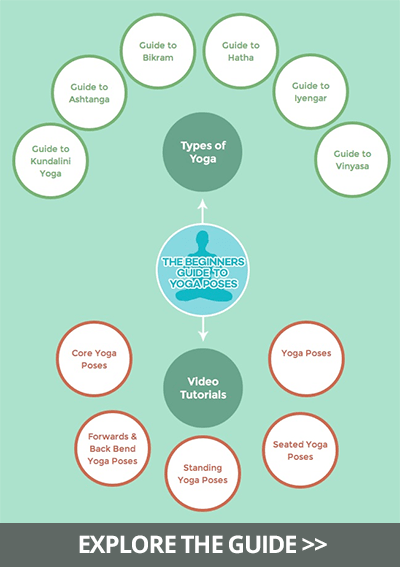 However, the technique of practicing and performing yoga as well as the actual purpose has evolved over the years. In the modern world, practicing of yoga has become a part of usually exercise program, as it is a very light form of exercise and it involves gentle movements of various body parts. It is performed to increase the flexibility in various parts of the body, alleviate physical and chronic pains in the body, and reduce stress as well. But without taking help from experts, you cannot practice yoga in the right form, and it is suggested to follow some yoga classes to keep your body stable. There are plenty of physical benefits of yoga and practicing yoga can reduce pain in the upper and the lower back. Apart from that, you can also reduce your metal stress, headaches, arthritis, chronic pains in the body by attending yoga classes. Some other physical advantages include an increase in the flexibility and strength of the muscles, which leads to an improvement in energy and vitality. It maintains a balanced metabolism and also facilitates weight reduction. It improves respiration and vitality which leads to improved athletic performance in various sports as well as routine physical activities. Increasing mental stress is one of the most common and dangerous mind related problems that people are facing nowadays, be it young or old. Apart from the many physical benefits that you obtain through yoga, it also has a very important advantage of reducing the mental stress in your day to day life. Mental stress can reveal itself in many ways, through headaches or neck pains, lack of sleep and reduction in your concentration power. However, the technique of performing yoga along with the meditation gives you mental stability and calmness. Yoga is said to have originated in ancient India thousands of years back and it is one of the oldest surviving philosophical and physical systems in the entire world. The popularity of yoga has spread throughout the world over a recent couple of decades because of its various benefits on the body as well as the mind. 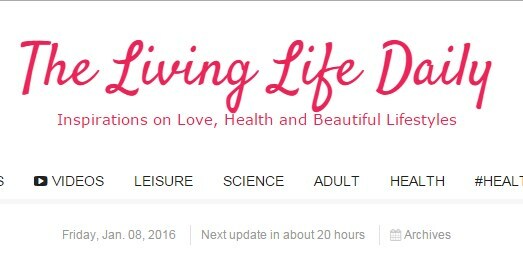 Now you can also find some online tutorials of yoga classes and you can follow the same. But it is better to enroll yourself in some yoga classes to learn more about this technique.